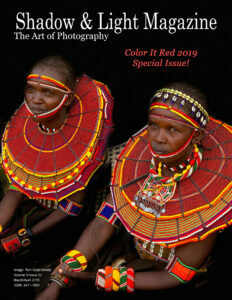 Welcome to Shadow & Light Magazine, the Color It Red 2019 Special Issue! Hello, everyone! 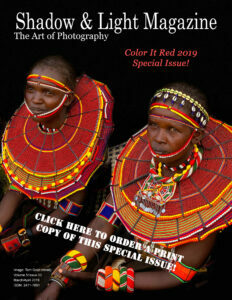 The Shadow & Light Magazine, Color It Red Special Issue is here! 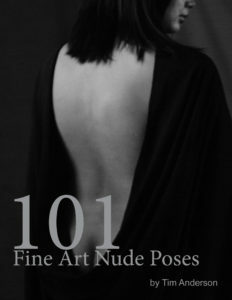 The following photographers had winning portfolios and will be featured in this issue, along with 10 Single Image Showcase winners. • Color It Red Featured Portfolios: Wendi Schneider, Carla Berger, Alan Gaynor, Vicky Martin, and Amy Ditto. Rounding out this issue is E.E. McCollum, I could’ve taken that picture; Alain Briot, Collecting Art, Building a Collection; and Steve Immel, The Fog Series. Our Color It Red 2019 Single Image Showcase features single images that received high vote counts: Amy Kanka Valadarsky, Christopher Morse, Irving Greines, Joe Calleri, Kay Beausoleil, Maria Zendejas, Mark Indig, Robert Newman, Shifra Levythan. By clicking on the Color it Red 2019 tab (above) you will see a link to the Color It Red 2019 Online Gallery, which features images from those listed above, as well as other photographers whose images received high vote counts for singular images. In celebration of this Special Issue we are offering new annual subscriptions at only $10. 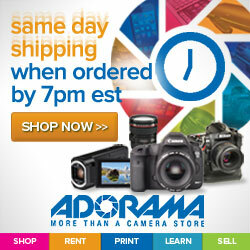 Click the link below to take advantage of this great offer! There will be a special bonus waiting for you on the other side. When you click on the button, not only will you receive a savings of $4.50 off the regular price but you will also be able to download the current issue at no addition cost! Click on the link to take advantage of this Special Issue offer! Pick up your PDF copy, here!